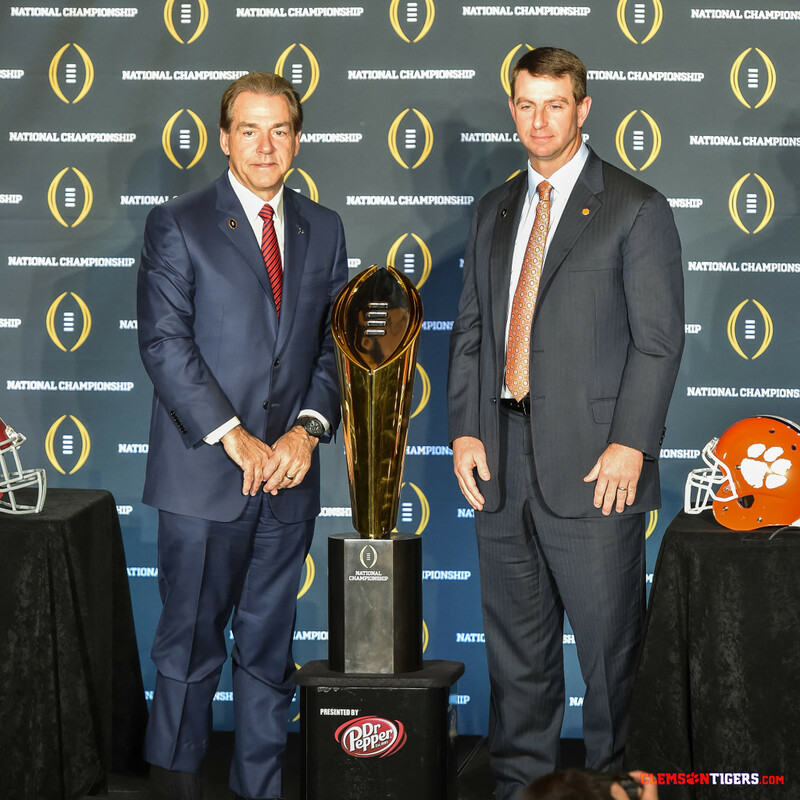 As we all know, the Clemson Tigers face off against the Alabama Crimson tide tonight for the honor of being National Champions in NCAA football. But, what makes Clemson University such an exciting team to watch? What Clemson University such a great school? We all know the university is in the town of Clemson. But, what makes Clemson so popular with residents in the Upstate? As the Clemson University website tells us, it all started with John C. Calhoun, a member of the South Carolina Legislation and Congress, and was also U.S. president. His estate in Clemson became Clemson University. 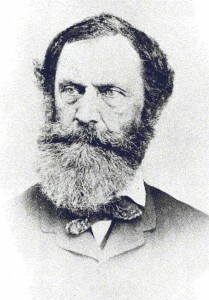 His daughter, Anna Maria, married Thomas G. Clemson. She left the estate to her husband and asked that he preserve the land. Mr. Clemson served as an ambassador to Belgium and served in other political offices as well. However, upon marrying into the Calhoun family, he also took an interest in agriculture. After his death, the estate was left “for the betterment of education in South Carolina”, which helped to establish the Clemson Agricultural College. In 1893, Clemson College (as it was known then) opened with 446 students and 15 faculty. To say it has grown since then would, of course, be an understatement. The campus has grown to fill much of the city of Clemson. In fact, it is now the focal point of the city. As for the football team, the first game was against Furman University on Oct. 28, 1896. And, yes, Clemson won that game. The Clemson Tigers have been a popular football team since its inception. However, it wasn’t until Jan. 1, 1981 that Clemson got what it really wanted. The Tigers earned their first National Championship, defeating the Nebraska Cornhuskers, 22-15, in the Orange Bowl. In fact, they locked it away after the third quarter. 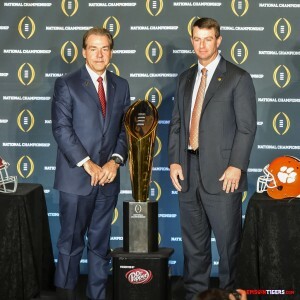 Tonight, the Clemson Tigers look to add another championship trophy. But, as we all know, Alabama is a tough team that has done well for several recent years. It all happens tonight. The Powell Group invites you to watch tonight’s National Championship Game and explore Clemson University and its surroundings.